When you put your house on the market, you want potential buyers to stop and say “wow!” Whether it’s an open house, a scheduled tour, or a simple drive-by, buyers are going to judge your home on its outside appearance before they go any further. Make the most of your home’s curb appeal with these easy, affordable upgrades. No matter how much (or how little) time and money you have, we know you can use at least one of these ideas to help your house make the right impression. 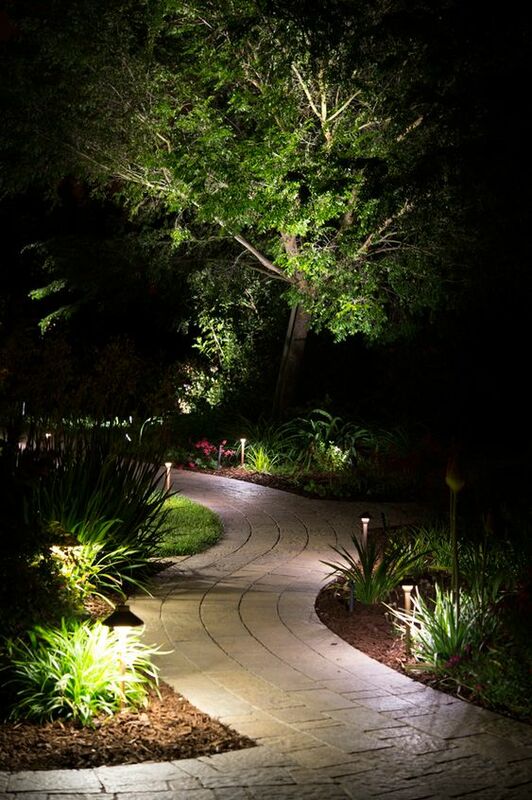 Make your house shine 24/7 by adding attractive (and efficient) solar lights along walkways and in flower beds. Decorative lighting adds safety and beautyto your landscaping. But don’t go overboard—less is more when it comes to accent lighting. The garage can be a key selling point, depending on the priorities of potential buyers. All it takes is a little paint, hardware, or even vinyl accents to make your garage stand out as one of your home’s perks. And make sure you organize the inside, too. Buyers who care about a garage are looking for space, and clutter can get in the way of them seeing your garage’s full potential. Seeing a security system sign in your front yard can give new owners peace of mind, especially if you choose a systemthat can easily transfer to your home’s new occupants. Plus, if you add a security system with smart home features, that’s two upgrades for the price of one! The entryway is the focal point of your house, so make sure it’s polished and welcoming. Give your front door some love with fresh paint, swanky new hardware, or a seasonal wreath. Lay out a new welcome mat with some personality, add seating, upgrade the porch light (you can even get one with a hidden motion-sensor security camera), and pile on the flowers. It may seem like a little thing, but attractive, easy-to-read house numbers make an impression. If yours are dingy, cracked, or simply too plain, swap them out for new ones. Little details like this make your house distinctive from the others on your block—and it sends a signal that your home has been well cared for, down to the tiniest thing. This one isn’t the most fun, but it might have the most significant impact. Sparkling windows, clean gutters, a lawn that would make a golf course groundskeeper green, and well-tended flower beds make a house feel like home (and that’s exactlywhat you want new buyers to feel). There’s little chance that your home will sell without at least one home inspection. If you can find those loose shingles or torn screens first, then you’ll be a leg up on things when it comes to passing a home inspection. Find a home inspection checklistand try to fix as many potential problems as possible in advance. Selling your homeis an exciting (and arduous) process, but you can push your house to the top of potential buyers’ lists with a few simple upgrades. Take a look at your house from a buyer’s perspective and then pick the suggestions on our list that will make the biggest impact. 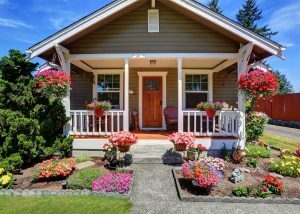 If you want more advice about how to increase your home’s curb appeal, contact ustoday—we’re happy to help. Bio: Rebecca has been a writer for 25+ years. She has contributed work to the Associated Press, TechCrunch, The Washington Post, The Chicago Tribune, HGTV, and more. You can find her on LinkedIn and Twitter.